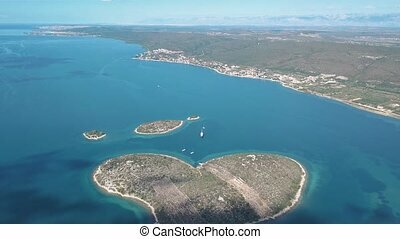 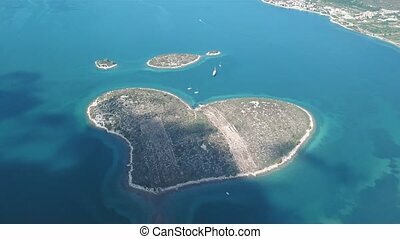 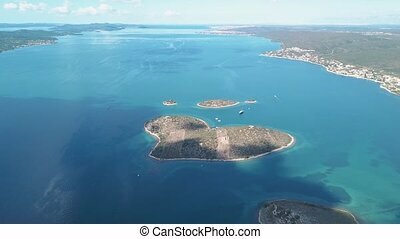 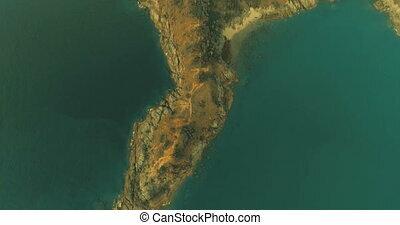 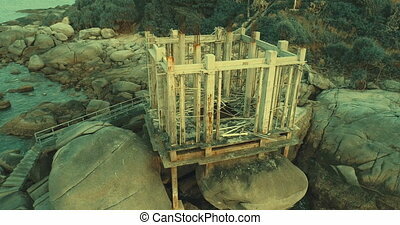 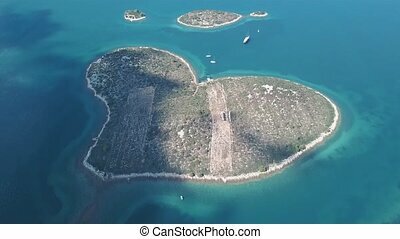 Aerial video of heart shaped small island during sunset. 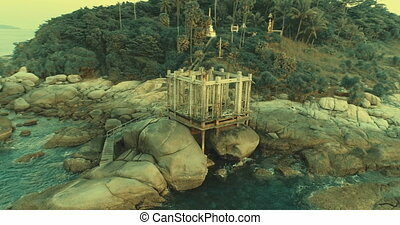 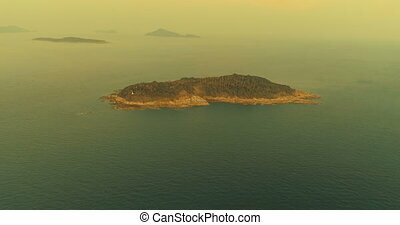 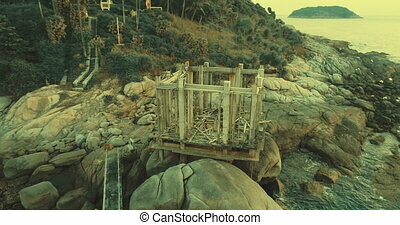 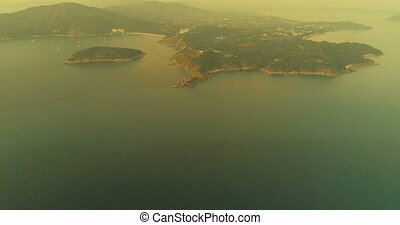 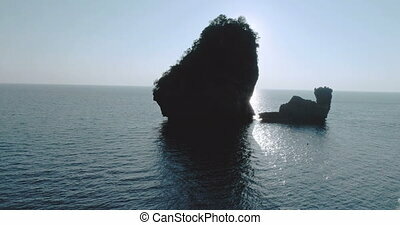 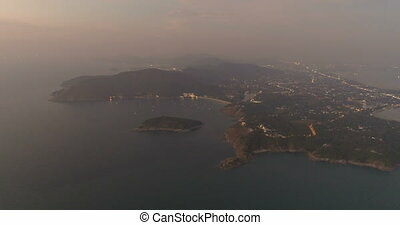 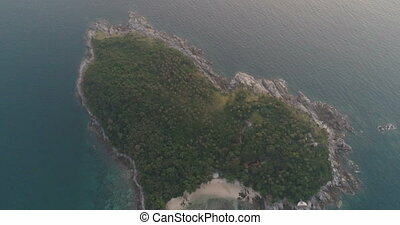 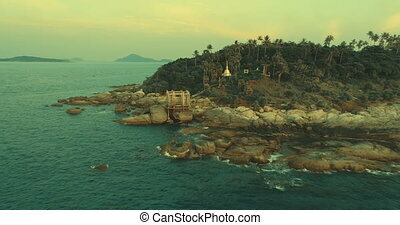 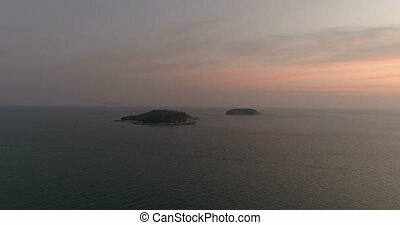 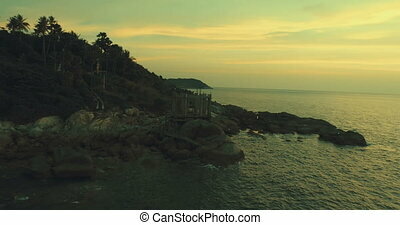 Aerial video of sea and heart shaped small island off the coast of thailand during sunset. 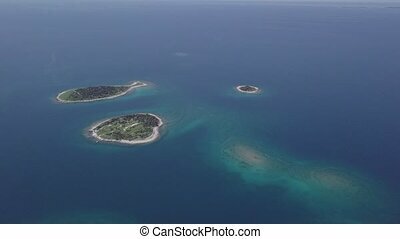 Flight over small desert islands and colorful sea, Brijuni park, Croatia. 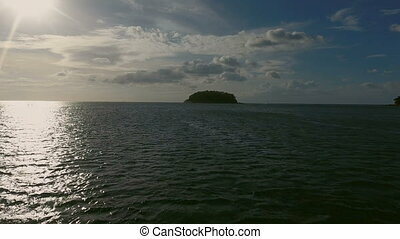 Original untouched LOG format. 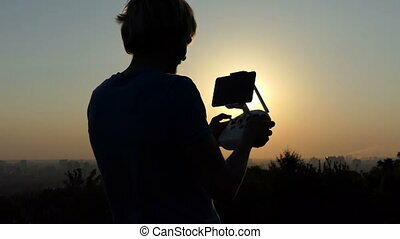 A striking view of a young man who keeps a panel with a screen to manage his flying drone at a golden sunset in summer in slow motion. 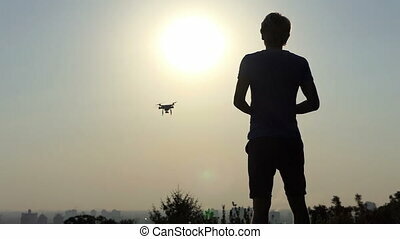 A stunnung view of a smart man who keeps a panel with a screen to control his flying drone at a golden sunset in summer in slow motion. 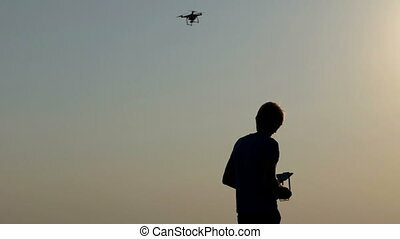 An amazing view of a young man who shapes the flight of a flying drone on a hill with a splendid view of Kiev cityscape at sunset in summer in slow motion. 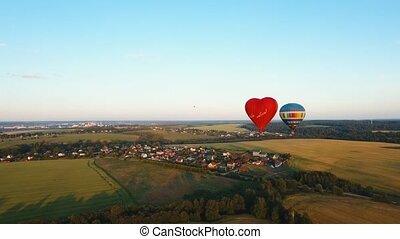 Red balloon in the shape of a heart.Aerial view:Hot air balloon in the sky over a field in the countryside,beautiful sky and sunset. 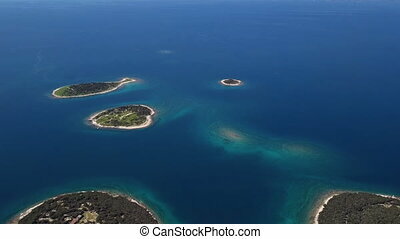 4K video,ultra HD. 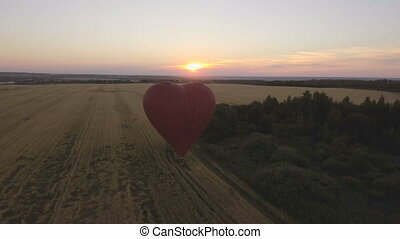 Red balloon in the shape of a wheat heart.Aerial view:Hot air balloon in the sky over a field countryside in the beautiful sky and sunset. 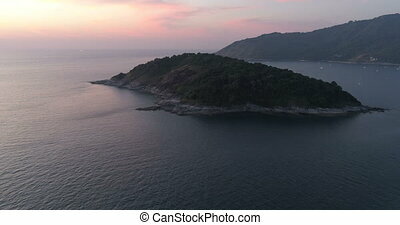 4K video,ultra HD. 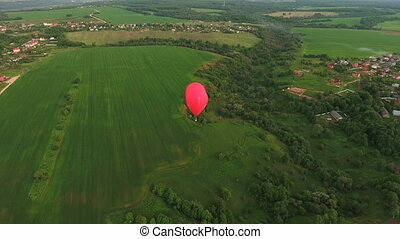 Red balloon in the shape of a heart.Aerial view:Hot air balloon in the sky over a field in the countryside, beautiful sky and sunset. 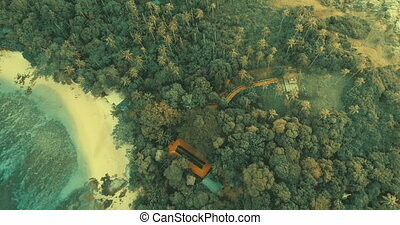 Aerostat fly in the countryside. 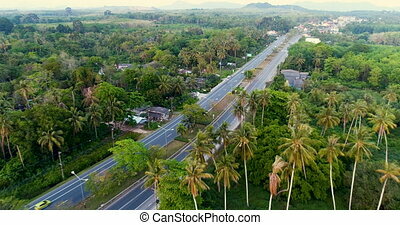 4K video,ultra HD.